Frank Billings Kellogg (December 22, 1856 – December 21, 1937) was an American lawyer, politician and statesman who served in the U.S. Senate and as U.S. Secretary of State. He co-authored the Kellogg–Briand Pact, for which he was awarded the Nobel Peace Prize in 1929. Kellogg was born in Potsdam, New York on December 22, 1856. His family moved to Minnesota in 1865. Kellogg was a self-trained lawyer. He began practicing law in Rochester, Minnesota, in 1877. He was city attorney of Rochester 1878–1881 and county attorney for Olmsted County, Minnesota, from 1882 to 1887. He moved to St. Paul, Minnesota, in 1886. In 1905, Kellogg joined the federal government when Theodore Roosevelt asked Kellogg to prosecute a federal antitrust case. In 1906, Kellogg was appointed special counsel to the Interstate Commerce Commission for its investigation of E. H. Harriman. In 1908, he was appointed to lead the federal prosecution against Union Pacific Railroad, under the Sherman Antitrust Act. His most important case was Standard Oil Co. of New Jersey v. United States, 221 U.S. 1 (1911). Following this successful prosecution, he was elected president of the American Bar Association (1912–1913). 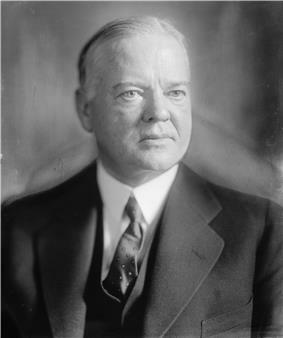 Kellogg was elected as a Republican to the United States Senate from Minnesota in 1916 and served from March 4, 1917 to March 4, 1923 in the 65th, 66th, and 67th Congresses. During the ratification battle for the Treaty of Versailles, he was one of the few Republicans who supported ratification. He lost his re-election bid in 1922. He was a delegate to the Fifth International Conference of American States at Santiago, Chile in 1923, and served as Ambassador Extraordinary and Plenipotentiary to Britain from 1923 to 1925. 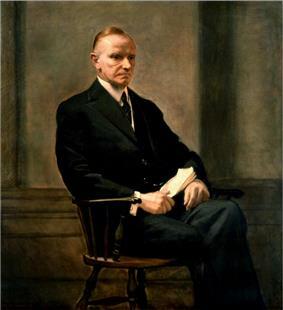 He was United States Secretary of State in the Cabinet of President Calvin Coolidge 1925–1929. In 1928, he was awarded the Freedom of the City in Dublin, Ireland and in 1929 the government of France made him a member of the Legion of Honour. Kellogg's former residence in Washington, D.C.
As Secretary of State, he was responsible for improving US–Mexican relations and helping to resolve the long-standing Tacna–Arica controversy between Peru and Chile. His most significant accomplishment however was the Kellogg–Briand Pact, signed in 1928. Proposed by its other namesake, French foreign minister Aristide Briand, the treaty intended to provide for "the renunciation of war as an instrument of national policy." He was awarded the 1929 Nobel Peace Prize in recognition. He was associate judge of the Permanent Court of International Justice from 1930 to 1935. In 1937, he endowed the Kellogg Foundation for Education in International Relations at Carleton College where he was a trustee. He died from pneumonia, following a stroke, on the eve of his 81st birthday in St. Paul. His house in St. Paul, the Frank B. Kellogg House was listed as a National Historic Landmark in 1976. Kellogg Boulevard in downtown Saint Paul is also named for him. Kellogg Middle School in Shoreline, Washington and Rochester, Minnesota are named in his honor, as was Frank B. Kellogg High School (closed 1986) in Little Canada, Minnesota. It had been a part of Roseville School District 623. A Liberty ship, the SS Frank B. Kellogg, was named in his honor. In 1880, he became a member of the masonic lodge Rochester No. 21 where he received the degrees of freemasonry on April 1, April 19, and May 3. Ellis, Lewis Ethan. 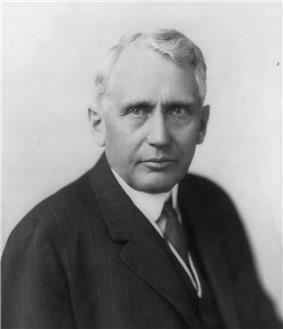 Frank B. Kellogg and American foreign relations, 1925-1929. New Brunswick, N.J.: Rutgers University Press, 1961. Ferrell, Robert H. Frank B. Kellogg & Henry L. Stimson: The American Secretaries of State and their diplomacy. Cooper Square Publishers, 1963. Kellogg, Frank. China's Outstanding Problems, 1925. Frank B. Kellogg's papers are available for research use at the Minnesota Historical Society. They include correspondence and miscellaneous papers, State Department duplicates, news clippings scrapbooks, awards, floor plans, honorary degrees, maps, memorials and memoranda. ^ a b "Frank B. Kellogg Dies At Age Of 81 [sic]. Winner of Nobel Peace Prize for Pact Outlawing War, Ex-Secretary of State". 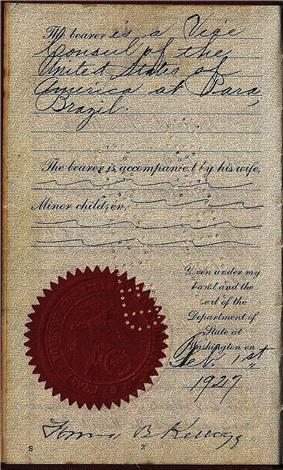 ^ "The Nobel Peace Prize 1929". Nobelprize.org. Retrieved 2011-10-06. ^ "Frank B. Kellogg - Biographical". nobelprize.org. Retrieved 14 December 2014. ^ Neubeck, Deborah Kahn. "Collection Finding Aids, Frank B. Kellogg chronology". mnhs.org. Retrieved 14 December 2014. ^ "Frank B. Kellogg House". National Historic Landmark summary listing. National Park Service. Retrieved 2008-01-08. ^ Denslow, William R. (1957). "10,000 Famous Freemasons". The Phoenixmasonry Masonic Museum and Library. Macoy Publishing & Masonic Supply Co., Inc. Retrieved 10 November 2014. Eric Weber. "Kellogg, Frank Billings (1856-1937)." MNopedia. Minnesota Historical Society.